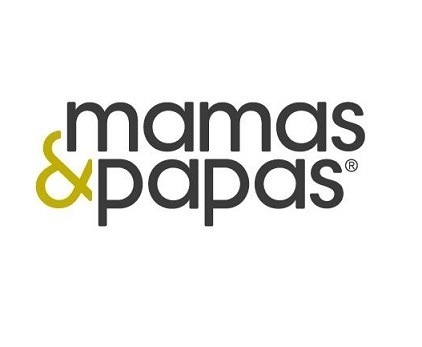 Mamas and Papas is undergoing a major roll-out programme overseas that will see the company build 100 stores in China and 25 stores in Russia. Tim Maule, deputy chief executive of Mamas and Papas, says that the company’s new-found global reputation has allowed the firm to reassess its international business. “We started trading around the world five years ago in a small way and we’re now in 59 countries through a variety of channels – franchising, distribution partners, and trading directly with retail chains,” he said. “We choose the model that works best in the market, where there is the most potential”. The modus operandi in China and Russia is franchise, where 100 stores in China and 25 stores in Russia are scheduled to open in the next year. Franchising in the US, however, is uncommon according to Maule, and therefore the company will continue to act as a supplier to larger retailers there. Maule is also keen on Middle East: “It’s a mature store estate related to the acceptance of the brand and the economy that goes from strength to strength”. With multichannel retail fast-becoming an essential necessity for retailers, it’s no wonder that British companies are working hard to improve their offering. Furthermore, research has shown that customers will often research the online and physical store before making a purchase, meaning that a robust multichannel platform is essential. Mr Maule said: “We take an omni-channel view, working with our retail partners. Customers will often look at our site and buy in the stores. If they buy from Babies R Us then we’re thrilled and if they buy online with us then we are also thrilled”. Posted on February 25, 2014, in #international, #retail, #uk. Bookmark the permalink. Leave a comment.